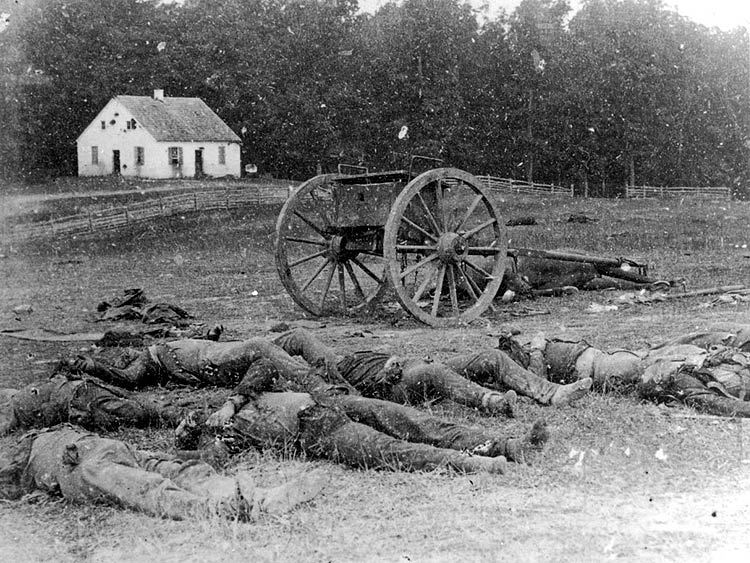 may we not justly fear that the awful calamity of civil war, which now desolates the land may be but a punishment inflicted upon us for our presumptuous sins to the needful end of our national reformation as a whole people? ... We have been the recipients of the choicest bounties of Heaven. We have been preserved these many years in peace and prosperity. 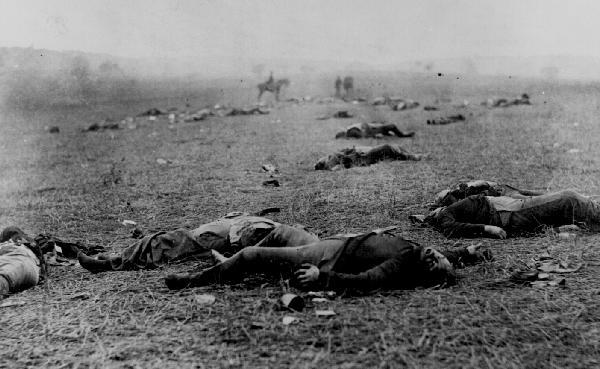 I do, by this my proclamation, designate and set apart Thursday, the 30TH DAY OF APRIL, 1863, as a Day of National Humiliation, Fasting and Prayer. 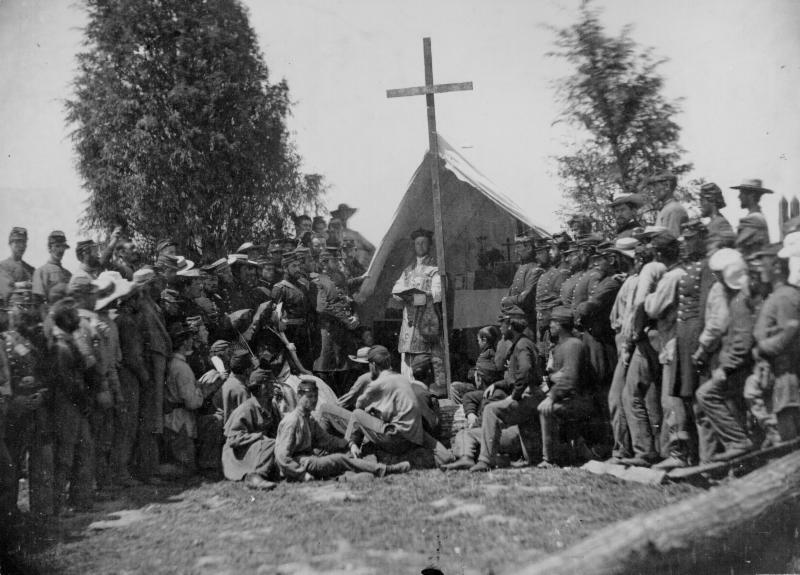 ... And I do hereby request all the people to abstain on that day from their ordinary secular pursuits, and to unite, at their several places of public worship and their respective homes, in keeping the day holy to the Lord and devoted to the humble discharge of the religious duties proper to that solemn occasion. 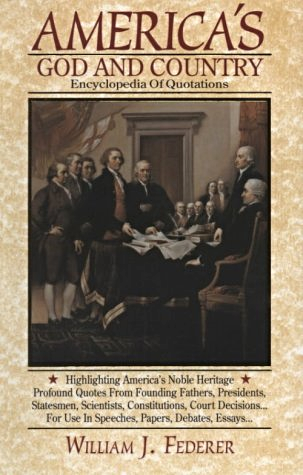 ... All this being done, in sincerity and truth, let us then rest humbly in the hope authorized by the Divine teachings, that the united cry of the nation will be heard on high and answered with blessing no less than the pardon of our national sins and the restoration of our now divided and suffering country to its former happy condition of unity and peace. ... In witness whereof, I have hereunto set my hand and caused the seal of the United States to be affixed. 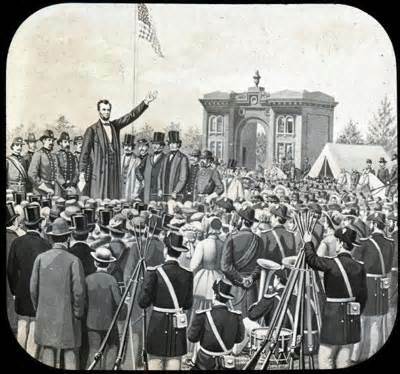 Done at the city of Washington, this 30th day of March, A.D. 1863, and of the Independence of the United States the eighty-seventh. Abraham Lincoln. 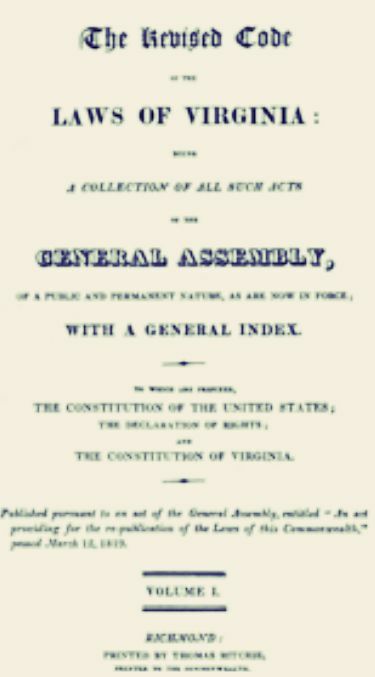 By the President: William H. Seward, Secretary of State." 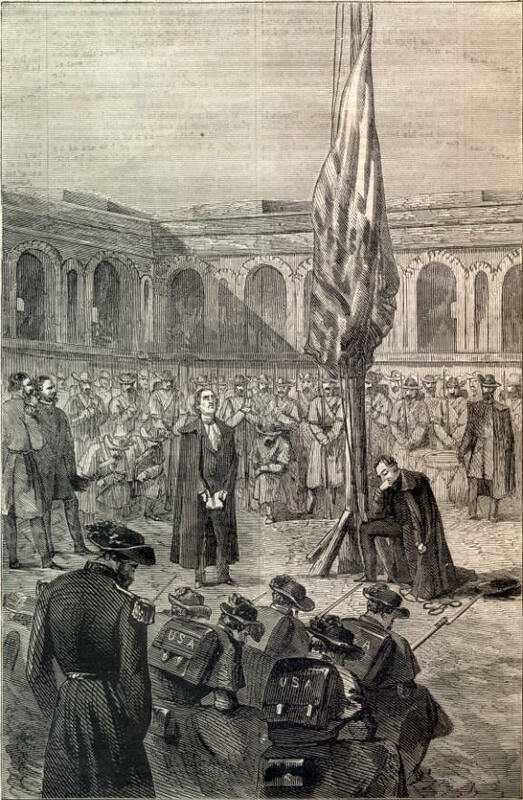 Lincoln's National Day of Humiliation, Fasting and Prayer was observed APRIL 30, 1863. 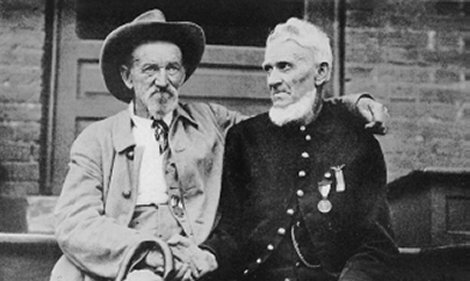 Two days later, a freak accident occurred which altered the course of the war. 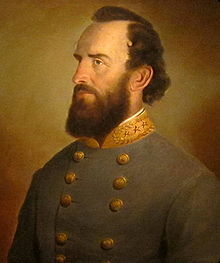 One of the South's best generals was accidentally shot by his own men. 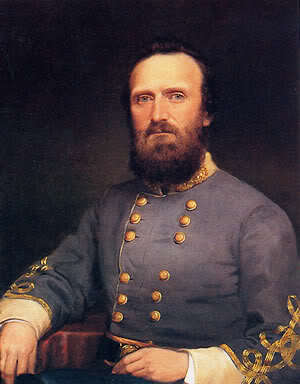 Lt. General Thomas J. 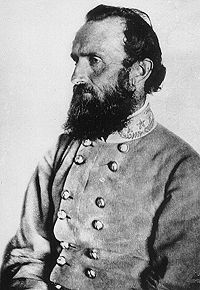 "Stonewall" Jackson was considered one of the greatest tactical commanders in history. 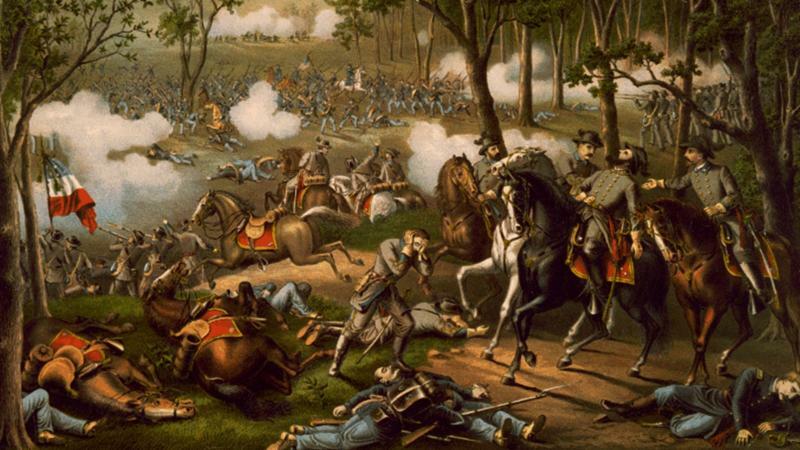 He refused to let his men give ground at the First Battle of Bull Run, July 21, 1861, standing there "like a stonewall." 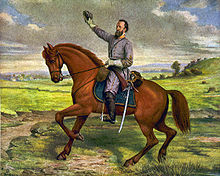 Chancellorsville (April 30-May 2, 1863). 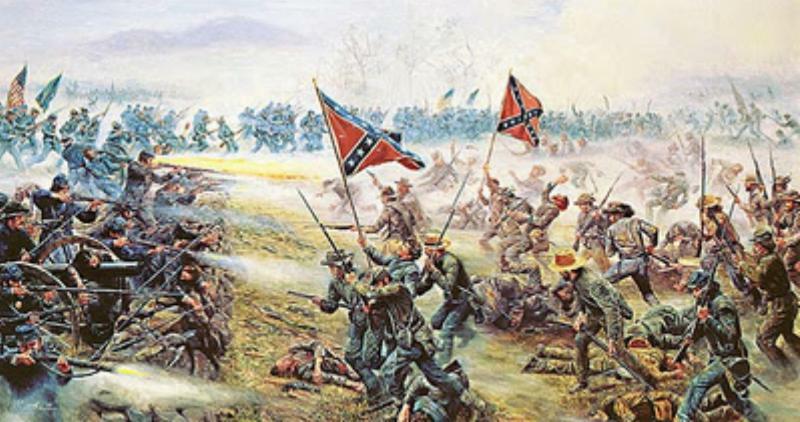 "The only true rule for cavalry is to follow the enemy as long as he retreats." 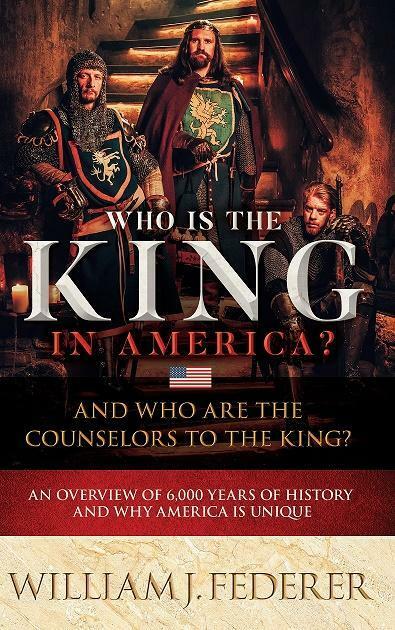 "Always mystify, mislead, and surprise the enemy, if possible; and when you strike and overcome him, never let up in the pursuit so long as your men have strength to follow; for an army routed, if hotly pursued, becomes panic-stricken, and can then be destroyed by half their number. The other rule is, never fight against heavy odds, if by any possible maneuvering you can hurl your own force on only a part, and that the weakest part, of your enemy and crush it. Such tactics will win every time, and a small army may thus destroy a large one in detail, and repeated victory will make it invincible." 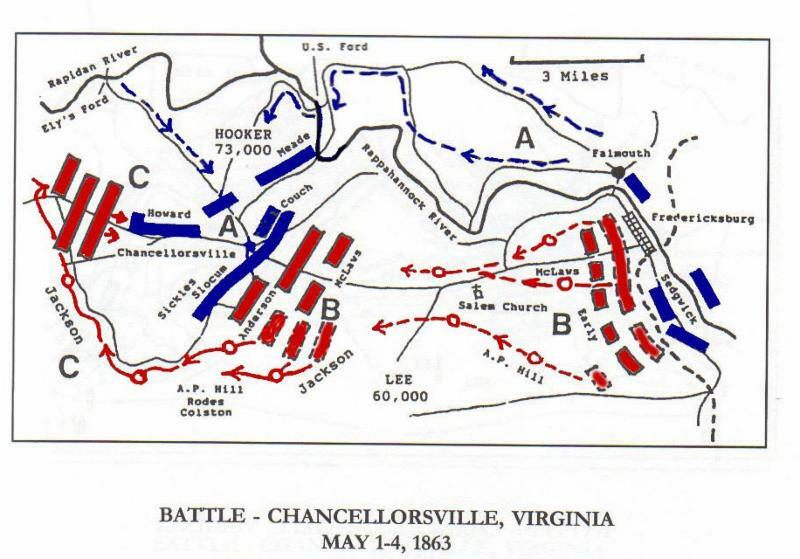 The day after Lincoln's Day of Fasting was observed, April 30, 1863, the Battle of Chancellorville began, May 1, 1863. 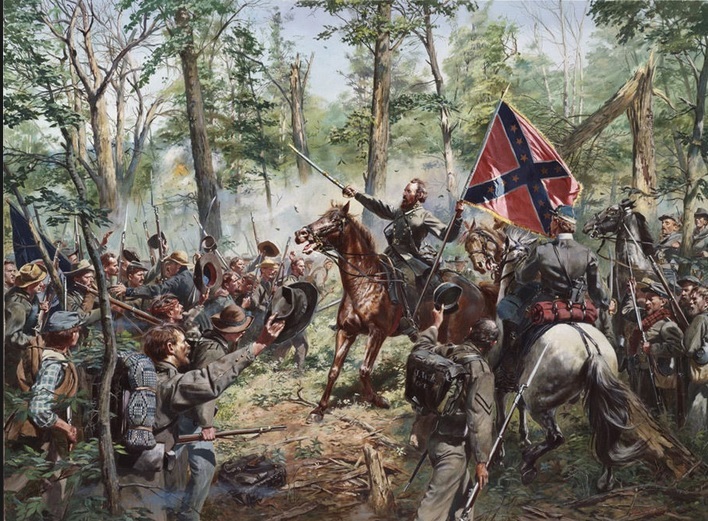 Outnumbered two to one, Stonewall Jackson's 60,892 Confederate troops successfully attacked the flank of 133,868 Union troops. 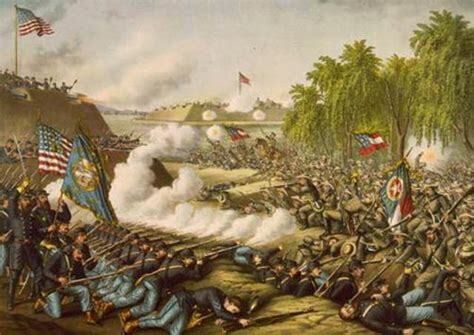 The Union suffered a devastating 17,197 casualties to the Confederate 13,303. 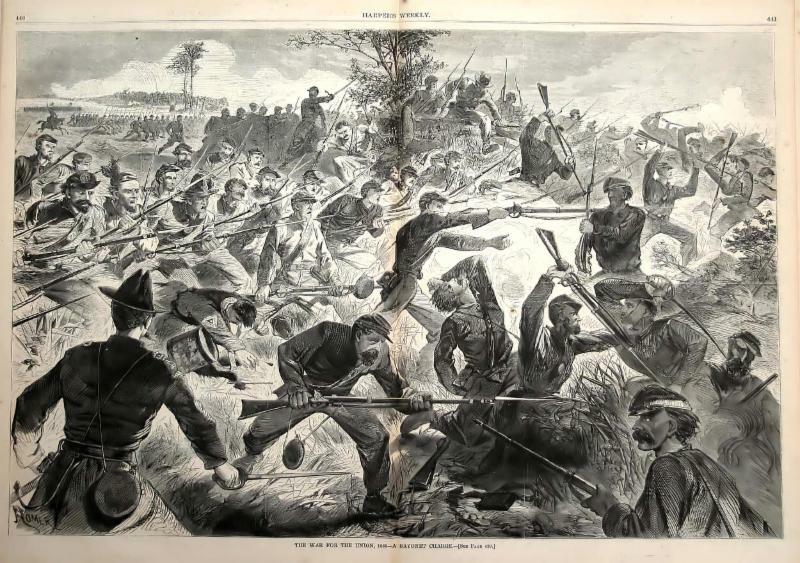 At the end of the day, May 2, 1863, Jackson surveyed the field and returned to camp at twilight. Suddenly, one of his own men shouted, "Halt, who goes there," and without waiting for a reply, a volley of shots were fired. 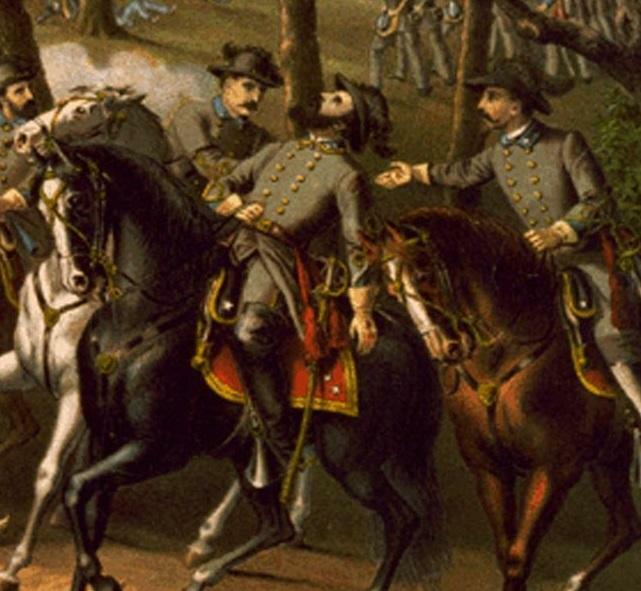 Two bullets hit General Jackson's left arm and one hit his right hand. 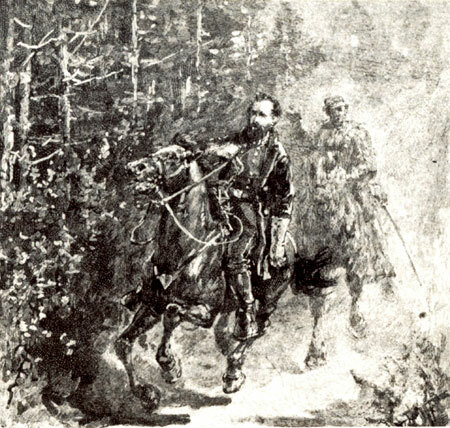 Several men accompanying him were killed, in addition to many horses. In the confusion that followed, Jackson was dropped from his stretcher while being evacuated. His left arm was mangled, became infected, and had to be amputated. 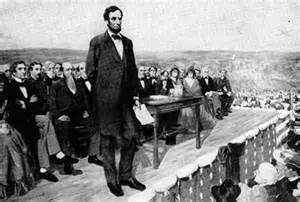 "Could I have directed events, I would have chosen for the good of the country to be disabled in your stead." "He has lost his left arm but I my right ... Tell him that I wrestled in prayer for him last night ... as I never prayed for myself." 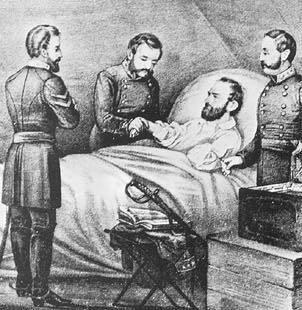 Jackson's injuries resulted in him contracting pneumonia. "It is the Lord's Day; my wish is fulfilled. I have always desired to die on Sunday." 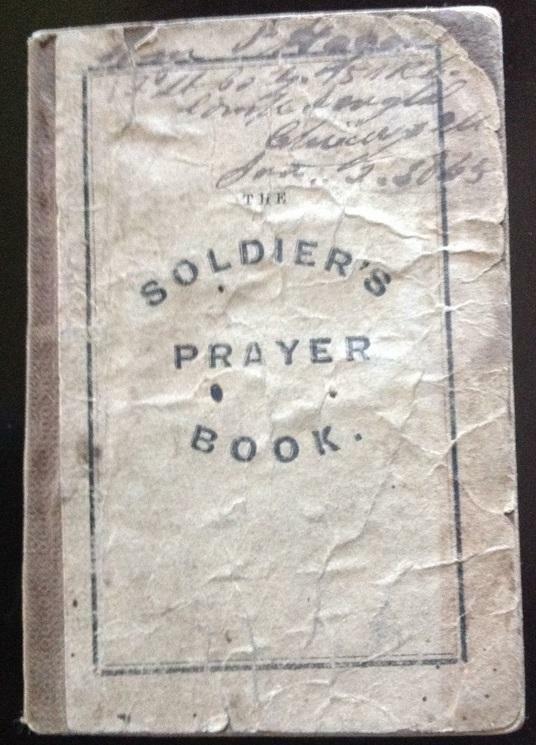 "My religious belief teaches me to feel as safe in battle as in bed. God has fixed the time for my death. ﻿I do not concern myself about that, but to be always ready, no matter when it may overtake me. ... That is the way all men should live, and then all would be equally brave." 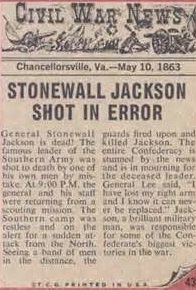 Many Civil War historians speculate what would have happened if Stonewall Jackson had not been shot. 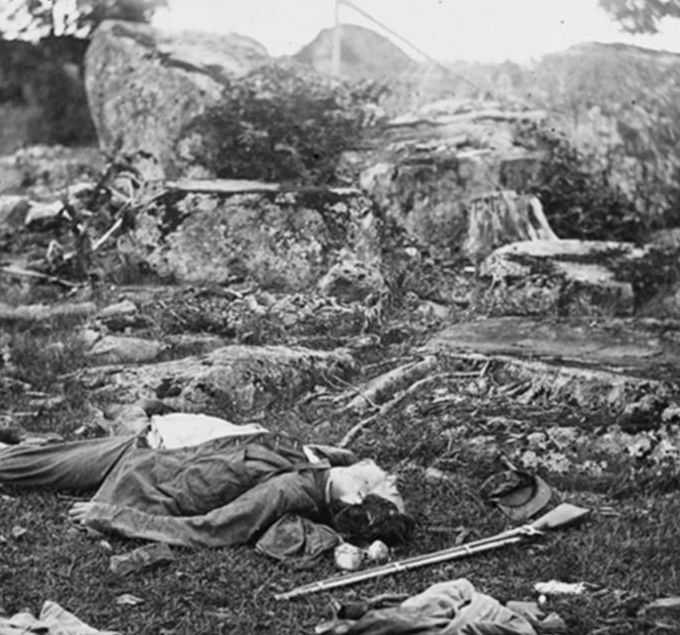 He most certainly would have been at the Battle of Gettysburg two months later, which conceivable would have resulted in a Confederate victory, changing the entire outcome of the war. 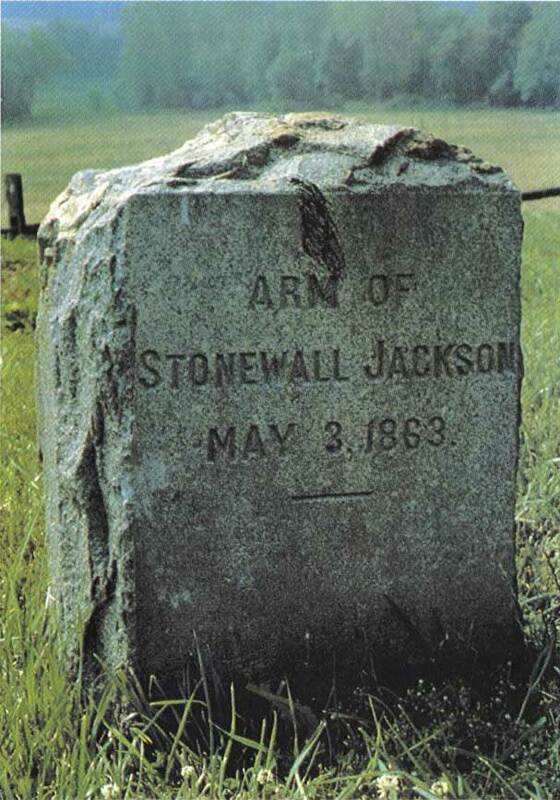 Jackson's death was difficult to reconcile, as he was exemplary in faith and virtue. 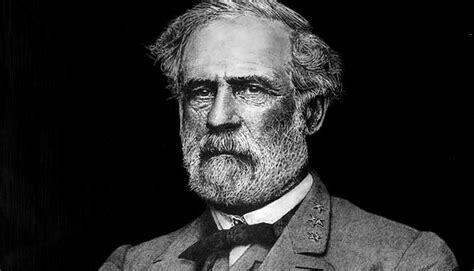 He did not fight to defend slavery, but rather he fought to defend his home state of Virginia from the war of Northern Federal aggression . Jackson was personally against slavery, having arranged to free the slaves he inherited from his wife's estate. 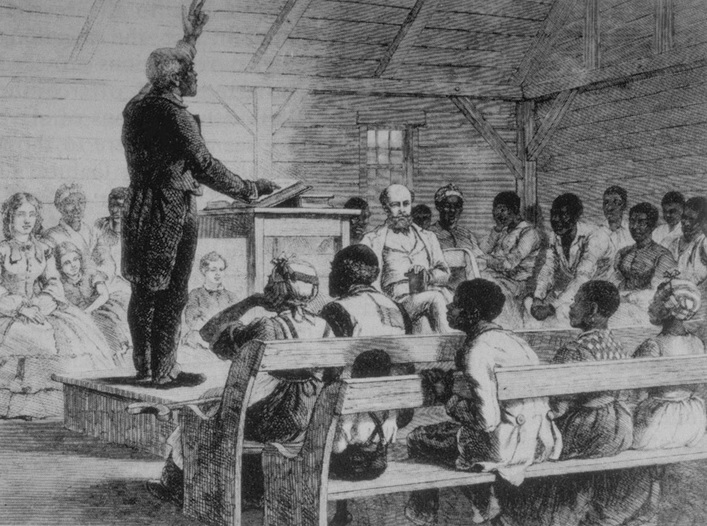 Beginning in 1855, Jackson participated in civil disobedience every Sunday by teaching a Colored Sunday School class at the Lexington Presbyterian Church. 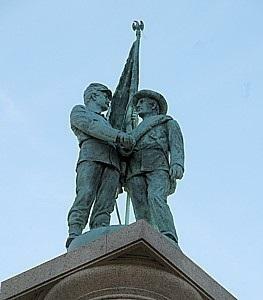 This was against the law, as a Virginia statue forbade teaching slaves to read, especially after Nat Turner's rebellion. 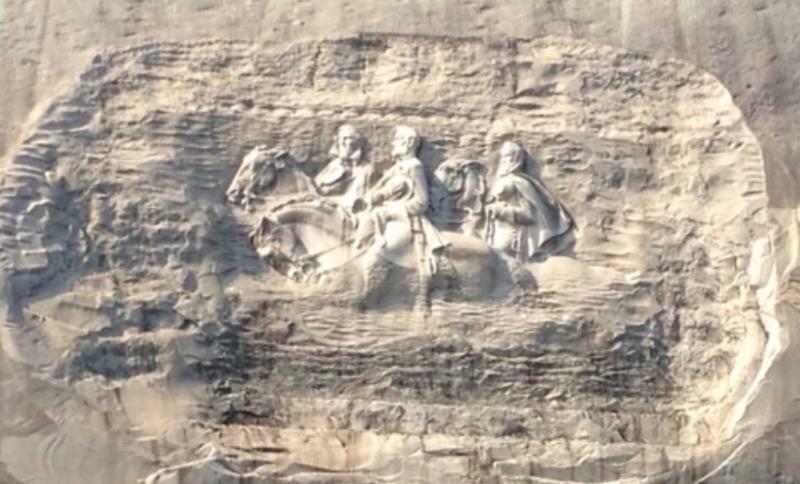 Nevertheless, Jackson regularly taught both slaves and free blacks, adults and children, to read the Bible. 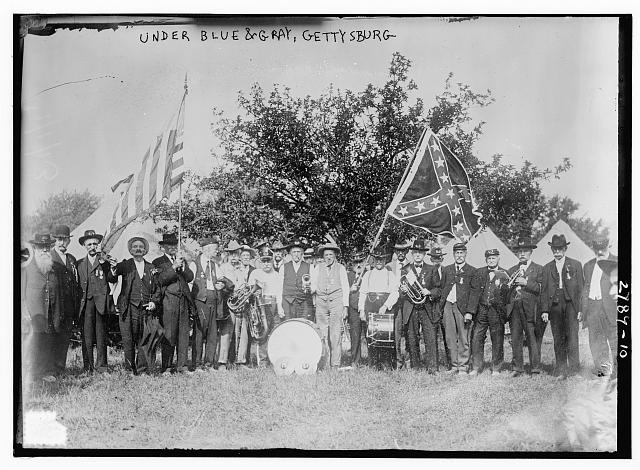 Be it passed: That all meetings of slaves, or free negroes or mulattoes mixing with such slaves, at any meeting-house or school for teaching them reading or writing, either in the day or night, for any reason, shall be deemed an unlawful assembly. 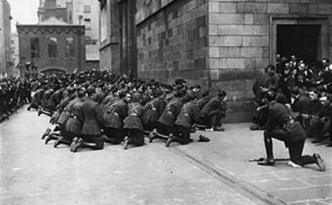 And any officer of the law may have permission to enter the house to arrest or send off such slaves, and to punish them with up to twenty lashes." Some slaveholders ... ignored the statutes for economic reasons, realizing that literate slaves could handle record-keeping ... Prohibitions were also ignored by pious masters who wanted their slaves to read the Bible." ... We can but wish that the war had never been. 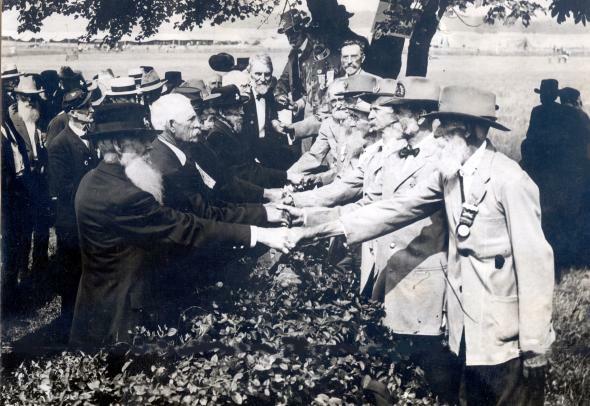 But we know today that it was best ... for the generations of Americans who have come after them, that the conflict did not end in a division of our land into two nations. I like to think that it was the will of God that we remain one people." 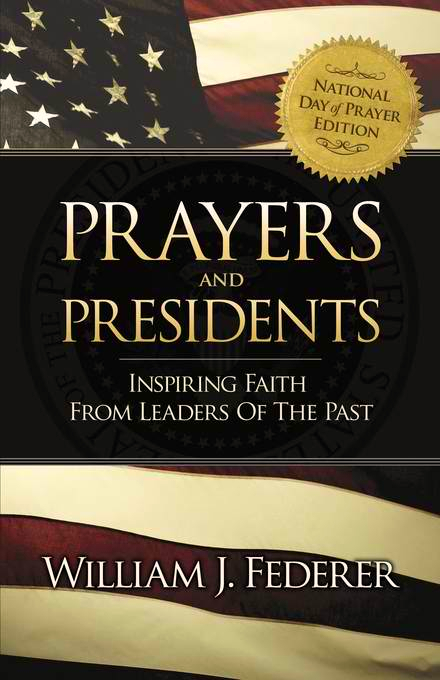 "It was Lincoln who pointed out that both sides prayed to the same God. When that is the case, it is only a matter of time when each will seek a common end. ... We can now see clearly what that end is. 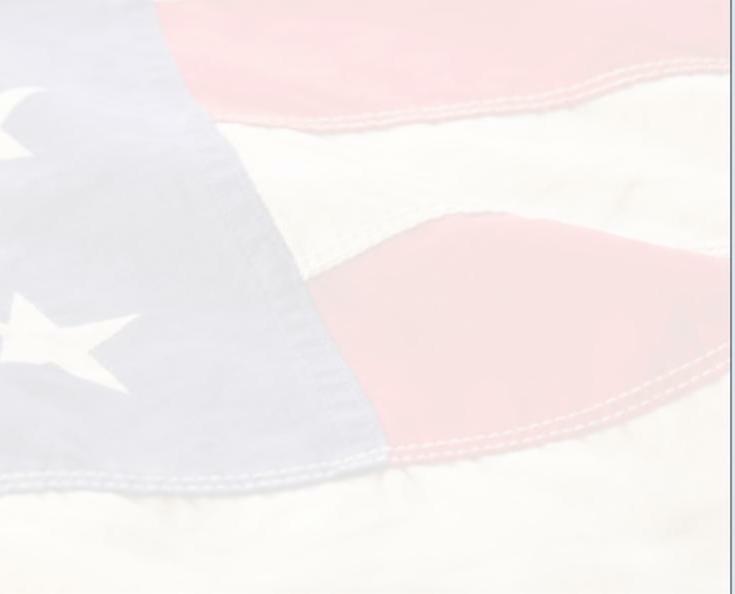 It is the maintenance of our American ideals, beneath a common flag, under the blessings of Almighty God."